Grinding out the base for a custom sculpted curly maple coffee table. Ready to ship out to Cincinnati! 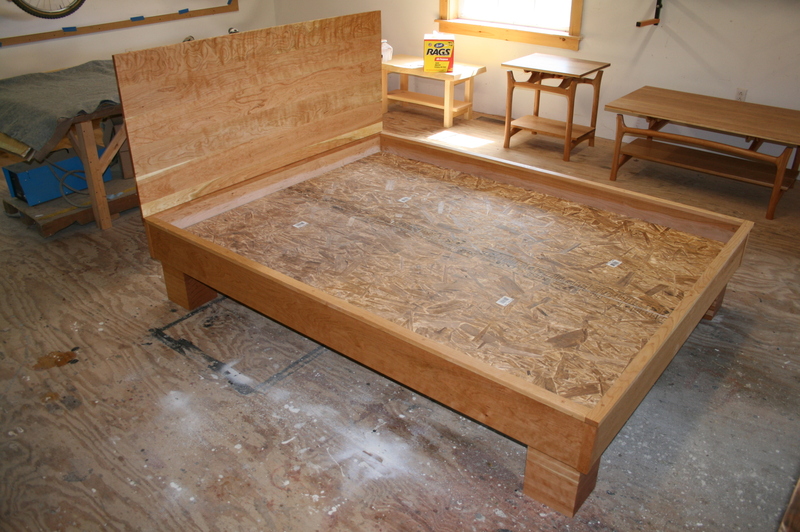 Packed up Custom Queen Size Platform Bed. 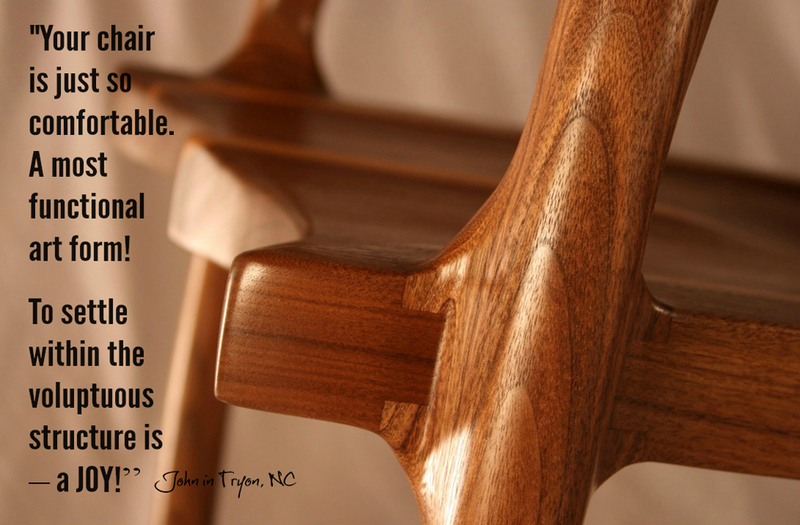 It’s always great to hear how my furniture makes an impact on client’s everyday lives!